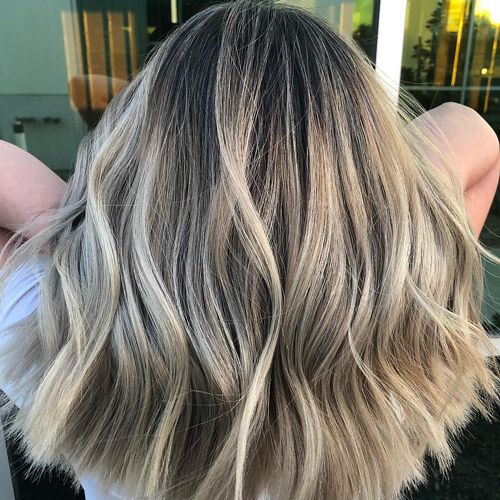 Have you got blonde ambitions, but are scared by the prospect of bleach and regular root appointments? 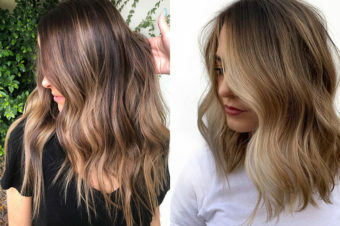 Well, California-based colourist Megan Martinez has developed a tasty new colour trend, Smoked Marshmallow, which is ideal for anyone looking for a low-maintenance colour that still looks fresh on any Instagram feed. 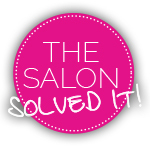 Speaking to Megan, she says the technique works well for “blondes or anyone with serious root regrowth as it’s all about the ‘flavour’ you put on after”. 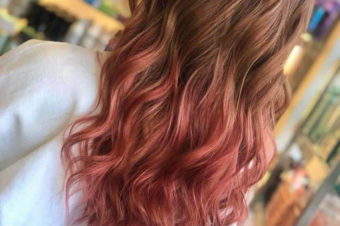 Want to experiment with a pastel hue or maybe some blue? 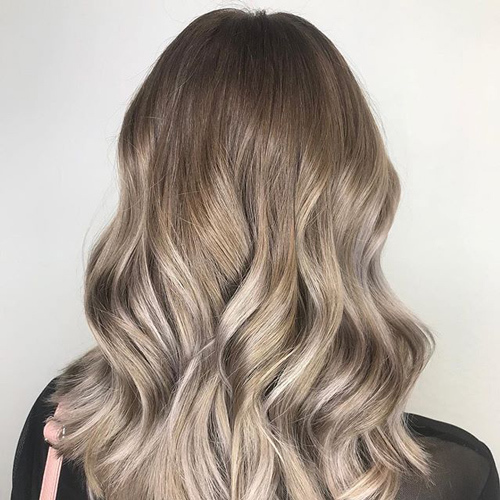 The beauty of the technique is that it gives your colourist the opportunity to get creative and customise the colour to suit your style, with each finished look being different. 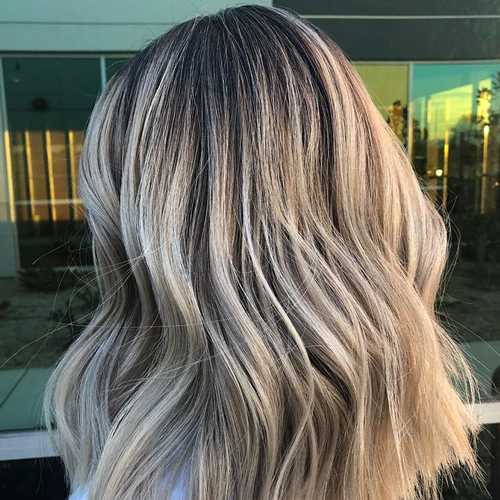 For the technique, Megan says she likes to use a lot of foils, with more nearer to the hair line – AKA “the money pieces” – as this will give you beautifully blended tresses that use your natural roots and are matched to the blonde ends. 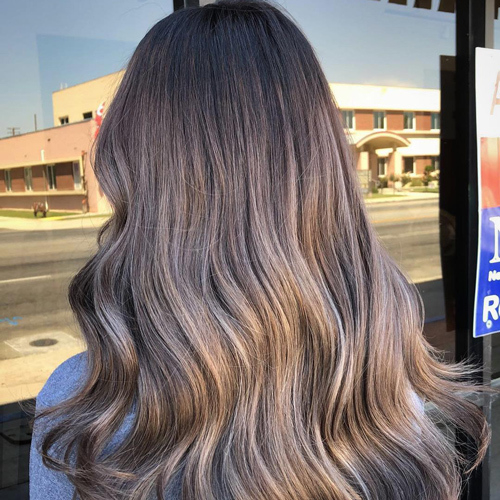 Most importantly though, it’s all about keeping the hair strong and healthy, so always work with your colourist to start off slow before going to brighter shades… and remember a bonding additive like Olaplex or Smartbond! Ready for a sweet retreat? 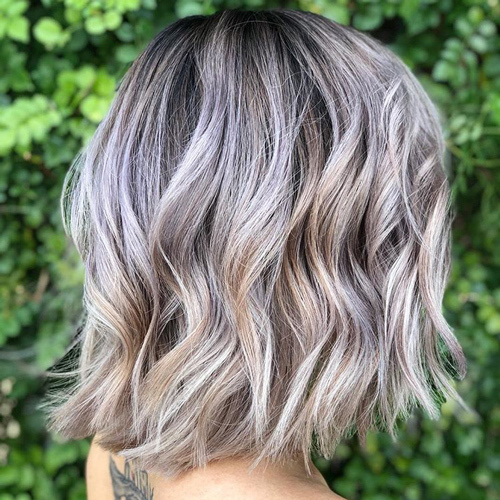 Head to your local salon for a consultation with your favourite colourist, or visit @hairbymegaria on Instagram for more colour inspo!